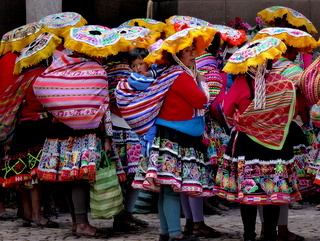 Peru’s culture is a rich, vibrant blend of indigenous and foreign influences. Coastal towns, high mountain deserts, dense cloud forest and the jewel-green Amazon are all found within its borders, making Peru a destination for travelers who want it all. Immerse yourself in Inca culture by traveling to the center of the empire and marvel at the ingenuity of its people—ancient and living. We believe that to travel responsibly, a portion of our tour cost should benefit the communities we visit. For this trip, we will donate to Global Partnerships—which invests in microfinance institutions, social business and cooperatives in Peru and throughout Latin America. Depart home and fly to Lima. Upon arrival at the airport, you will be greeted by your guide, who will assist you with your hotel transfer. Coastal Lima has much to offer—beaches, incredible museums, colonial churches and verdant city parks. 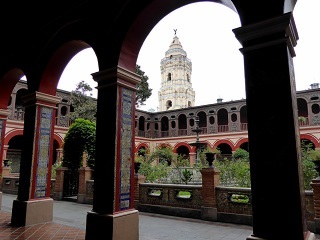 This morning, get acquainted with a few of Lima’s famous landmarks, such as the Cathedral and the Church of San Francisco as well as pre-Inca temples or huacas. Wind your way back towards the coast through Miraflores, passing Kennedy Park and the Park of Love. Learn what makes Peruvian cuisine so extraordinary—tour a local market, sample the many exotic fruits of Peru, and cook yourself a delicious lunch in the home of a local chef. Depart Lima for Cusco. 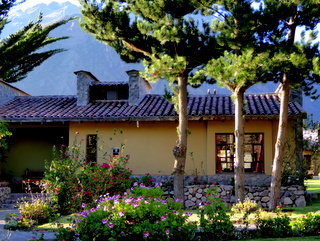 Upon arrival, transfer to the Sacred Valley amidst stunning views of snow-capped mountains and green farm fields. Stop at a local weaving cooperative to learn more about traditional techniques. After hotel check-in, relax, enjoy the gardens, a spa treatment or a cup of local tea. 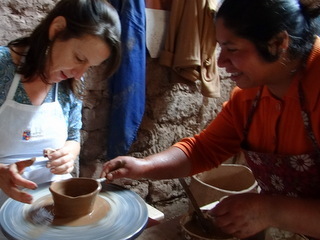 You’re invited into the homes of Chichubamba community members today to learn how to make chocolate, pottery, and chicha—traditional corn beer—finished off with a delicious, home-cooked lunch. Afternoon at leisure to explore Urubamba or enjoy a spa treatment at your hotel. Explore the Inca ruins above the town of Ollantaytambo—noted for its distinct Inca urban planning. In town, visit the market, have lunch, shop for souvenirs and soak up the incredible views. 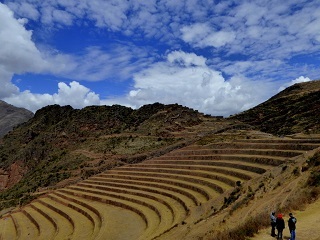 Visit the Inca complex above Pisac which features magnificent terraces and an Inca burial site. Stop at the artisan market in town for some shopping, snack on local baked goods and delicious Peruvian coffee. 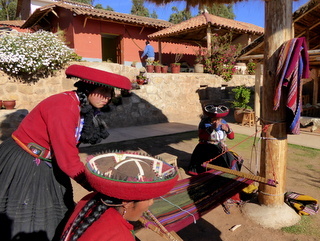 If visiting Pisac on Sunday, enjoy the weekly market, featuring goods from all over the region. After an early breakfast, ride the Vistadome to Aquas Calientes—your jumping off point to Machu Picchu—and enjoy the spectacular views of the mountains as you descend. 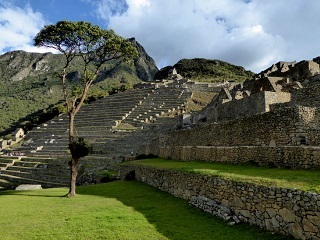 Upon arrival, after a quick hotel check-in, depart by bus to Machu Picchu. 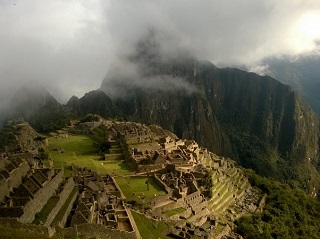 Spend the rest of the day at this incredible site with your guide and marvel at this most beautiful of Inca cities. Catch an early bus to Machu Picchu for the sunrise and either climb one of the two mountains encircling the site—Huayna Picchu or Machu Picchu—or spend the morning exploring the site further with a walk towards the Sun Gate, where hikers on the Inca trail first glimpse Machu Picchu. In the late afternoon, return to Cusco via the Vistadome. Upon arrival, reception and transfer to your hotel. Spend the morning taking in historic Cusco—the heart of the Inca empire. You’ll visit the Cathedral and the Convent of Santo Domingo—churches the Spaniards built on top of sacred Inca temples such as Koricancha, the Temple of the Sun. Despite their efforts to suppress Inca beliefs, you can see clear relationships between elements of early religious paintings and depictions of the saints and Inca gods. Afternoon at leisure to explore the area around the Plaza de Armas or visit one of many excellent local museums. Immerse yourself in Inca history with a visit to the ruins of Sacsayhuamán, once a mighty fortress overlooking Cusco. 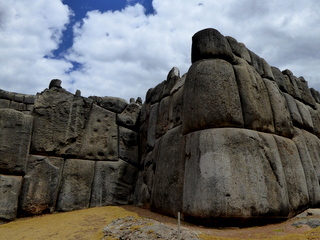 Built by the greatest Inca king Pachacutec, the giant capstones have the quality of sentinels and bear the marks of the stone masons who quarried them. Then, onto Tambomachay, known as the Inca baths—a site dedicated to the worship of water and a resting place for the Inca king. 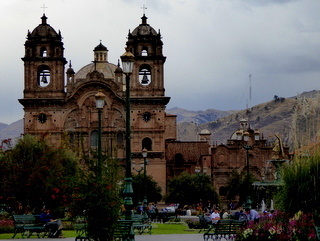 A day at leisure to explore Cusco on your own. Visit a museum, have lunch in one of many excellent local restaurants, or relax and enjoy the atmosphere at the Plaza de Armas. Transfer to the airport to catch your flight to Lima. Upon arrival, transfer to your hotel in the bohemian neighborhood of Barrancos. Afternoon at leisure. 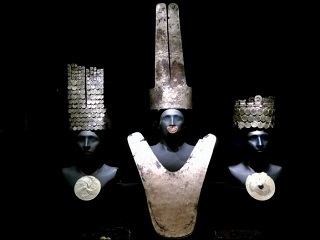 After hotel check-out, visit the spectacular Larco Museum and discover a wealth of brilliantly organized and well-documented Inca artifacts, including magnificent gold and silver pre-Inca artifacts. 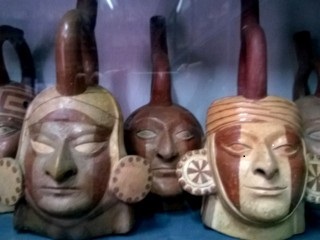 Gaze into the faces of Peru’s ancient peoples with a visit to the museum’s storehouse collection which includes portraits in pottery. 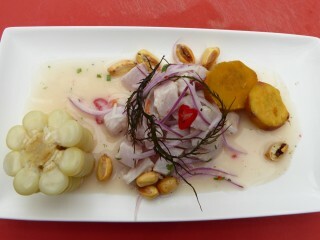 Enjoy a leisurely traditional Peruvian lunch at the award-winning Café Larco set amongst verdant gardens. 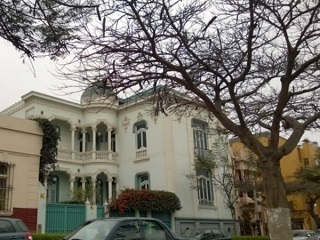 Depart the museum to stroll the streets of Lima for some last minute shopping. Evening transfer from your hotel to the international airport for flights home. 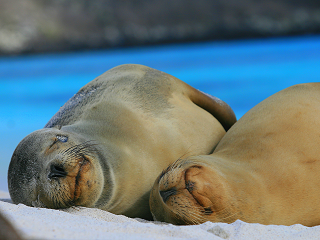 Choose to extend your stay and visit the incredible Galápagos Islands, the pristine Peruvian Amazon, and/or the highland beauty of ancient Lake Titicaca. Ask for details.